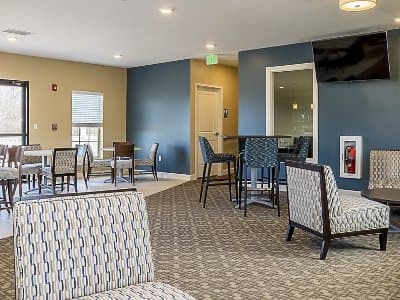 Whether you’re lounging by the fire inside your upscale apartment or strolling through our lakeside grounds, life at The Lakes at 8201 is peaceful, tranquil, and inspiring. 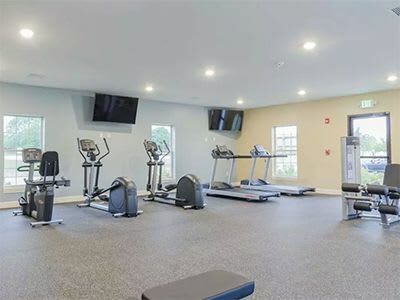 From our pristine interiors featuring the finest comforts to our on-site recreational opportunities like swimming, tennis, and volleyball, our community has the best of everything. Surrounded by nature’s bountiful playground, The Lakes at 8201 is truly a charming community that offers all the modern conveniences you need most. 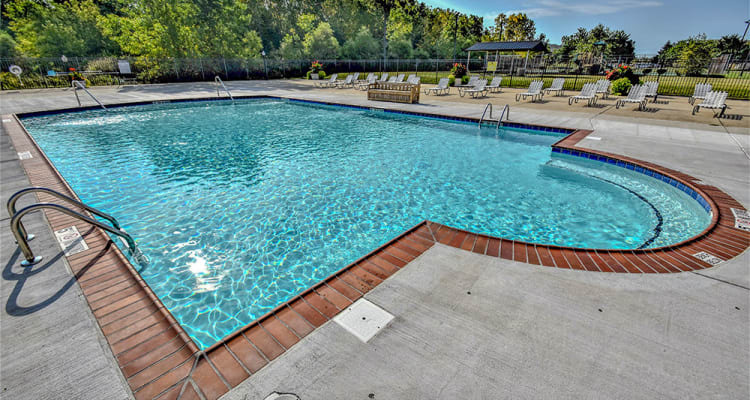 From our spacious, open floor plans to our oversized pool and sundeck, you’ll relish in the relaxing ambience that our community is known for. When you’re ready to venture outside our community, you’ll discover everything you need to manage your daily needs. 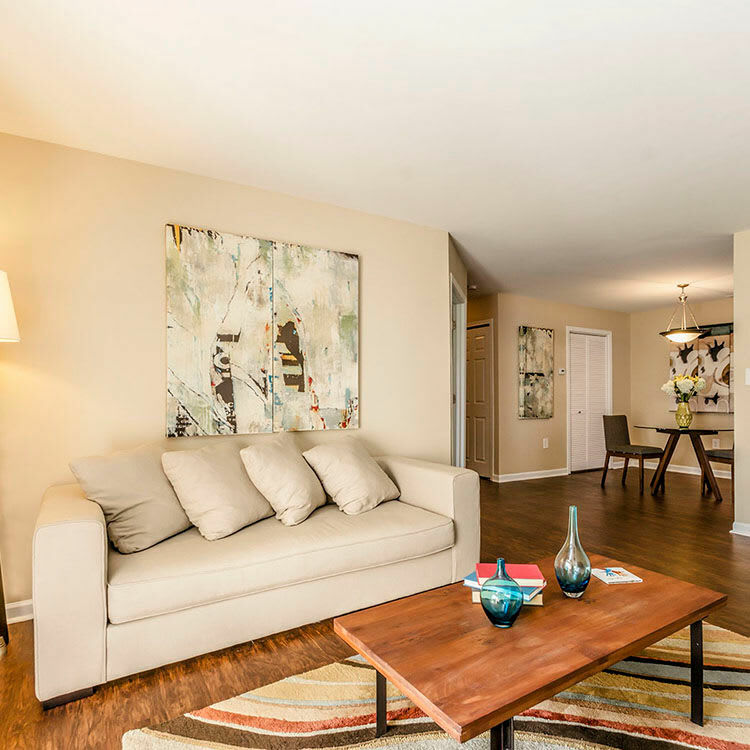 The Lakes at 8201 is centrally located near schools, shopping, dining, and recreation, and is a mere hour’s drive to Chicago’s dining and entertainment venues. Whatever your unique needs, The Lakes at 8201 is here to accommodate you.